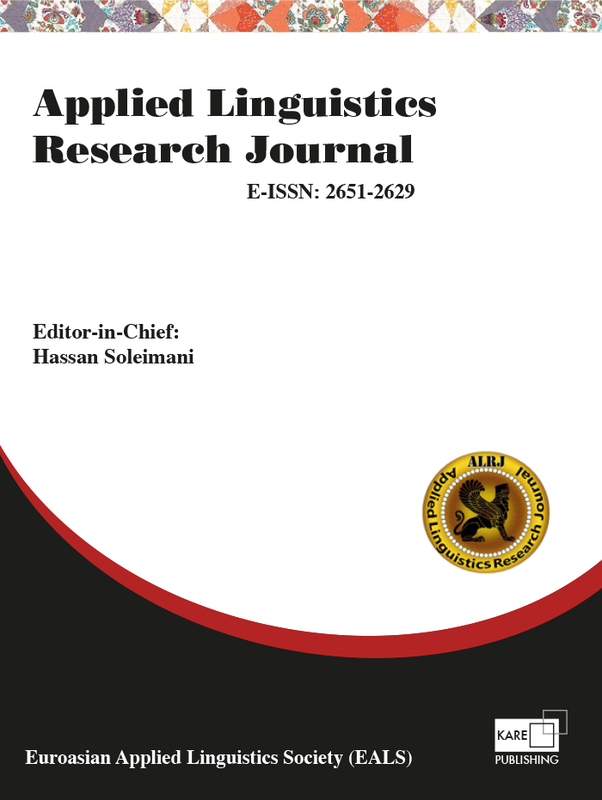 Applied Linguistics Research Journal (ALRJournal, E-ISSN 2651-2629), published by KARE Publishing in Turkey, is an open access and double blind peer-reviewed international journal in applied linguistics with an interdisciplinary orientation. ALRJournal appears quarterly to address the language-related problems. ALRJournal publishes reports of original empirical studies, theoretical articles, methodological articles, and case studies in the English language. The journal strives to bring together researchers to share their experiences with peers. Promotion of knowledge in the field and free access to knowledge are major concerns of ALRJournal. Applied Linguistics Research Journal is an affiliate to Eurasian Applied Linguistics Society (EurasianALS). ALRJournal (E-ISSN 2651-2629) is an open access journal which means that all content is freely available without charge to the user or his/her institution. 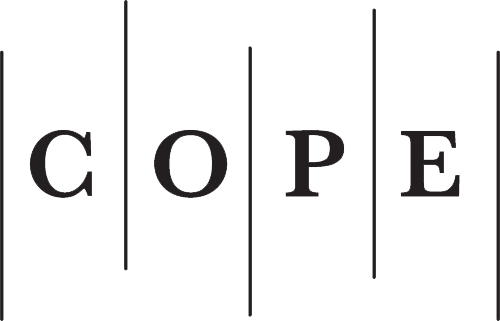 Users are allowed to read, download, copy, distribute, print, search, or link to the full texts of the articles, or use them for any other lawful purpose, without asking prior permission from the publisher or the author. This is in accordance with the BOAI definition of open access. ALRJournal does not charge authors for any submission, article-processing or publication fee. We currently cover the cost of initial and ongoing publication activities from donations and Eurasian Applied Linguistics Society. If you wish to make a donation to ALRJournal, please contact the Editor-in-Chief. Manuscripts accepted for publication are subjected to plagiarism check through iThenticate plagiarism check software. Authors are expected to conform to the originality expectations of the journal (Please read Peer Review Process policies in the Author section of the home page). In case of over similarity/plagiarism, authors will be informed and their manuscript will be rejected. Authors may be allowed to improve their manuscripts within acceptable limits of similarity. ALRJournal Copyright Policy is in line with the Creative Commons license. We follow CC BY-NC-ND license which allows others only to download and share works with others as long as they credit works, but they cannot change them in any form or use them commercially. Applied Linguistics Research Journal is licensed under a Creative Commons Attribution-NonCommercial-NoDerivatives 4.0 International License.